> ComputerWorld has a nice table of tools and its purpose here (a bit dated but easy to sort and search). 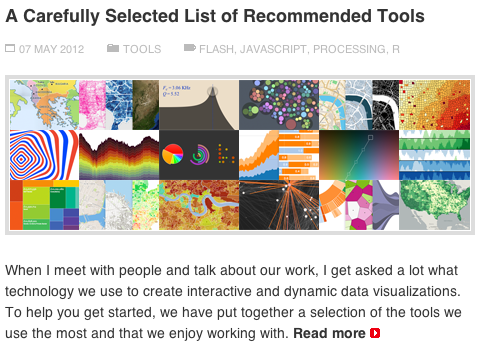 > Visualoop often has interesting lists, and one of them is here. 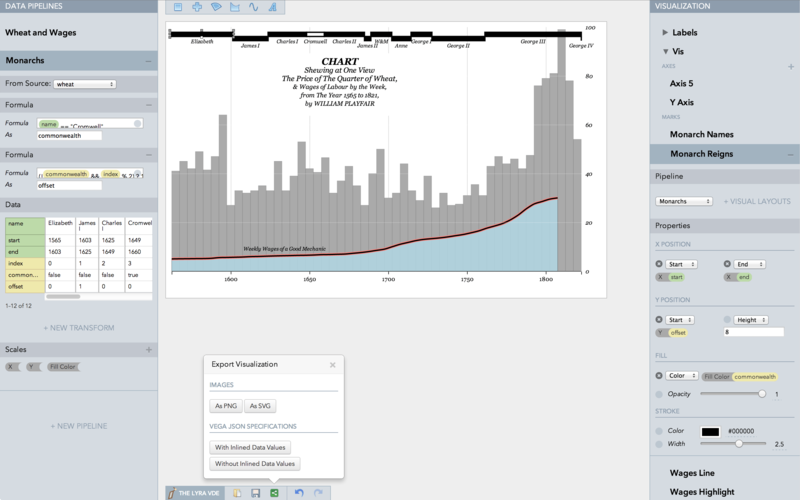 > Charted seems to be promising for turning CSV into charts in an instant (untested). 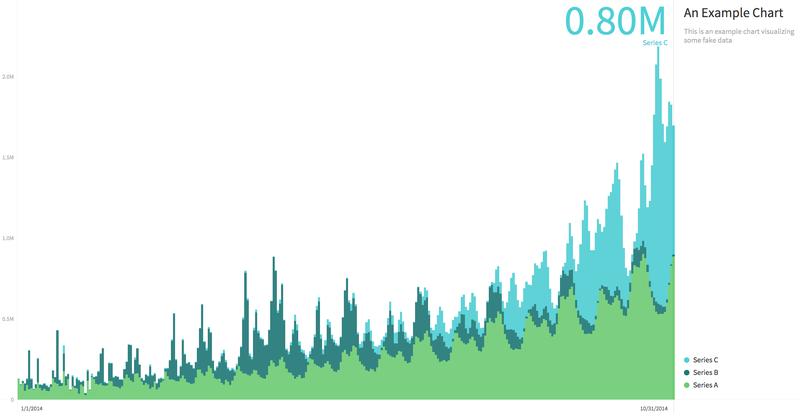 > Highsoft has a number of products, including HighCharts. I learned about this tool through some code-searching on pages of De Volkskrant, a Dutch newspaper.